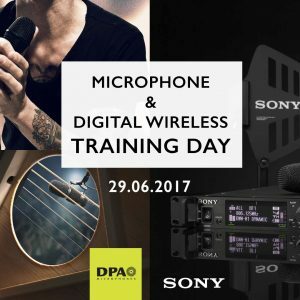 Sound Network is holding a microphone techniques and digital wireless training day on Thursday the 29th June 2017 at its headquarters in Highgate Studios, London. This event has now past. Please check out our events page for the latest upcoming events.